SUNSCREEN…if you don't wear it, your skin is going to melt off and you will DIE. I know, I totally hear you. There's SO MUCH dogma and fear in almost everything, that you feel damned if you do, damned if you don't. One person says you shouldn't wear any, at all, ever then another person advises slathering 100 SPF all over your body and don't forget to chemical assault your kids with equivalent aerosol blasts. My intention for investing the time I did to write this, is to help you clear the air on which Sunscreen makes the most SENSE without all the artificial SCENTS. The sun is not the BAD GUY. It gives us 70%+ of our energy. Just like anything, in excess, it CAN BE harmful. Moderation, not avoidance. And part of moderation is…anything more than ‘healthy' we need to manage. More than 30-60 minutes per day of sun exposure can start to damage our skin. Getting sun between the hours of 10am-2pm allows you to bath in the most helpful rays, beyond that they move into more harmful ones. So, what do we do to ‘manage' those? aka protect you from potential harm. A rule of thumb I have subscribed to for years now is this: If it's advertised on TV, it's probably not good for you! There's so much $ behind proving ‘science' that we need one thing or another, that we have lost our trust in self of what is real. However, at a faster rate than ever…we're all awakening to the TRUTH: Toxins make us fat, fatigued and frustrated…and are the main cause of symptoms and disease today. Who'da thunk that chemicals in sunscreen are super hormone havoc'ing, mimic'ing the effects of estrogen, thereby increasing the fuel for cancer to thrive and cause male fish to mutate to female, doing the same to us and future generations. There's a reason little girls are getting their periods at the age of 9-10 now, So as it pertains to our health, it's beyond skin health. Before I knew what you're about to read in this article, I spent YEARS spraying chemical laden carcinogenic concoctions onto my largest absorbent organ (the SKIN), and it wasn’t until one of my closest relatives was diagnosed with skin cancer and I KNEW that if I didn’t pay more attention, I was next. FIRST OFF, most OTC sunscreens contain super toxic ingredients, oxybenzone and octinoxate, which rapidly age our skin, faster than the sun. SECOND, anything we put on our skin jumps into the carpool lane of our blood stream in less than a minute, in transit to the liver for processing, ie our garbage disposal system…hence clogging up the system like a backed up sink. Hawaii lawmakers just made history: As of May 1, Senate Bill 2571 is officially in effect. Starting January 2021, the sale of sunscreens containing oxybenzone will be banned throughout the state of Hawaii, making it the first in the U.S. to enact such a law. A study published in October 2015 showed that oxybenzone, a popular UV-filtering ingredient, is threatening coral — especially in tourist-heavy areas such as Hawaii and the Caribbean. Not only does the chemical kill coral, it also causes early DNA damage that stunts the growth of the organisms living in it. We've lost 70% of the Great Barrier Reef in the last few decades and it's dying fast. If these commonly used ingredients can wreak havoc on the marine ecosystem, just think of the harm they can bring to your body. SO WHAT SUNSCREEN SHOULD I USE? They can also be found in lipsticks, hair care products, and nail polishes, and aren't good in any of your products. So always read the label, do your homework and even better…stick with ONE company who values your skin care and body safety above all else. WHAT'S IN YOUR BEAUTY PRODUCTS? Our Never List™ is made up of more than 1,500 questionable or harmful chemicals that we never use as ingredients in our products. This includes the over 1,400 chemicals banned or restricted in personal care products by the European Union, plus additional chemicals screened by Beautycounter and found to be of concern. Beautycounter is one of the Fastest growing Cosmetic and Skin Care lines in America. And we earned it. We received the highest score in the Chemical Footprint Project's inaugural survey in 2016 and 2017. We are also proud to be among 24 pioneering businesses both small (millions in annual revenue) and large (tens of billions in annual revenue) to have their chemical management practices closely examined. 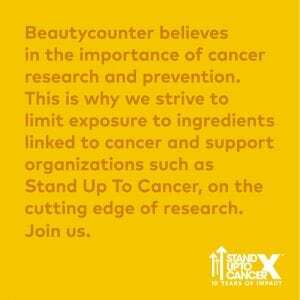 Beautycounter is a certified B Corporation. The B stands for “benefit,” and it means that, unlike the traditional corporate structure, we will consider PEOPLE, PLANET & PROFITS equally. We use the power of business to help to solve social and environmental problems by voluntarily meeting higher standards of transparency, accountability, and performance. And with Sunscreen being one of the most toxic body care products to us, animals and Mother Earth, of course they took their time, intricately and generously creating something I have personally been wishing for, for years now. Something I could stand behind with my mind and my heart. This week, we opened up the latest issue of People Magazine to find our new Countersun Mineral Sunscreen Stick is on Dr. Ellen Marmur's list of sunscreen must-haves for summer. AND We're proud to have our sunscreens featured once again in Environmental Working Group‘s Sun Safety Report! All of the cover. None of the concern. 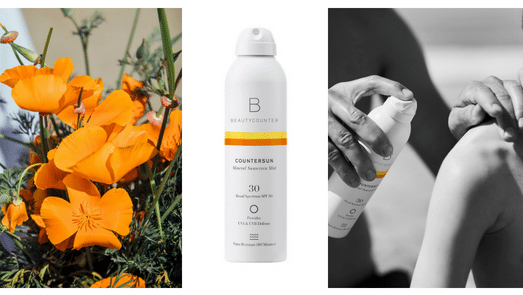 Our new Countersun Mineral Sunscreen Mist, Lotion, and Stick use non-nano zinc oxide and antioxidant-rich California poppy to block against UVA, UVB, and Blue Light rays. One of the easiest ways to prevent skin cancer is to practice better sun safety. All of our sun products are mineral formulas, using non-nano zinc oxide to safely protect skin from UV rays. AND – We're proud to use glass bottles for many of our products, including our face and body oils. Plastic silverware, containers, and wrappers are some of the most common trash found on the beach. Opt for glass over plastic whenever you have the choice. At the time of writing this article, there's a great deal, you get a FREE product valued at over $40 if you purchase over $125 of product. ALSO, if you become a Band of Beauty member (like a Costco membership, $29 for the year), you get ANOTHER FREE gift (valued at around $40). I recommend becoming a member, pay the $29 and grab some sunscreen, perhaps also our most popular way to start replacing most of your skin care needs with the Flawless In 5. 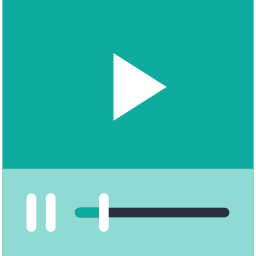 Here's a PLAYLIST for how to Customize your Colors to you & How to Use it when it arrives to your home (EXCITING STUFF). 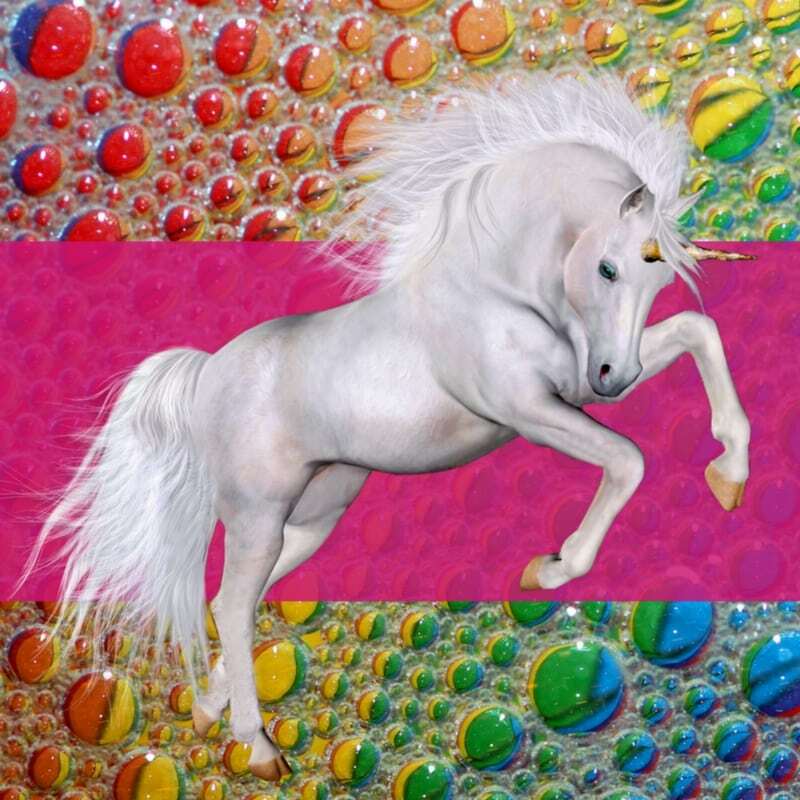 That way you'll get about $100 in Free Product, for purchasing at least $125 in product now. Kind of a CRAZY STUPID deal to pass up huh? …to further explain how to do this and why…and how to get help if you need it. Did you know that more people are diagnosed with skin cancer than all other cancers combined? DON'T WAIT…YOUR SPECIALS & YOUR SKIN WILL EXPIRE IF YOU DO! In the meantime, get your sunshine, put your toes in the sand, and hold your own hand…even if no one else will! My hand is ALWAYS on yours. 🙂 Love you and I love your Skin…my, how you radiate!